Doeskin Tan 2008 Chevrolet Silverado 1500 LT LT2 4WD 4-Speed Automatic with Overdrive Vortec 5.3L V8 SFI LEATHER, ONE OWNER, LOCAL TRADE, 20`` x 8.5`` 5-Spoke Machined Aluminum Wheels, 3`` Round Chromed Tubular Assist Steps, 4.10 Rear Axle Ratio, 4-Wheel Disc Antilock Brakes, Dual Zone Automatic Climate Control, Electronic AutoTrac Transfer Case, Front Halogen Fog Lamps, Heavy-Duty Auxiliary External Transmission Oil Cooler, Heavy-Duty Rear Automatic Locking Differential, Heavy-Duty Trailering Equipment, High-Performance Suspension Package, Max Trailering Pack, Remote Vehicle Starter System, Steering Wheel Mounted Audio Controls. ***ONE OWNER***, ***ACCIDENT FREE***, ***BACKUP CAMERA***, ***BLUETOOTH***, ***POWER LOCKS***, ***160 POINT INSPECTION***, ***4X4***, ***POWER WINDOWS***. 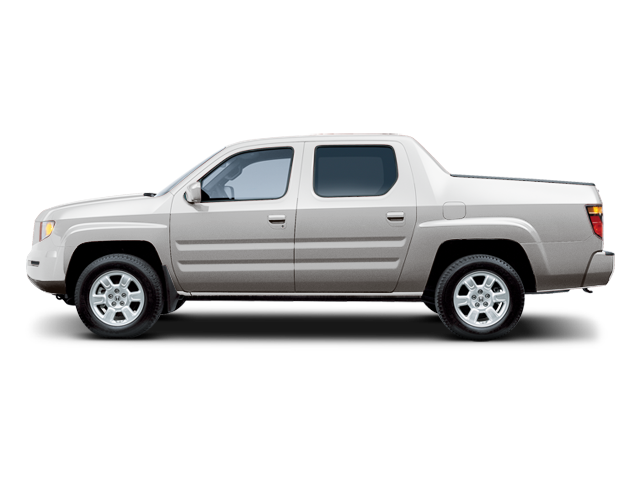 I would like test drive the 2008 Honda Ridgeline, stock# T35285B. I would like test drive the 2017 CHEVROLET COLORADO, stock# 3513T. 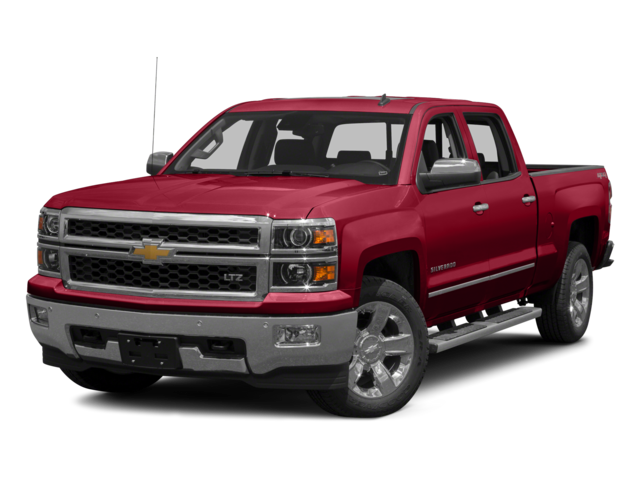 I would like test drive the 2015 Chevrolet Silverado 1500, stock# 3543T. I would like test drive the 2016 Chevrolet Silverado 1500, stock# KP2554. 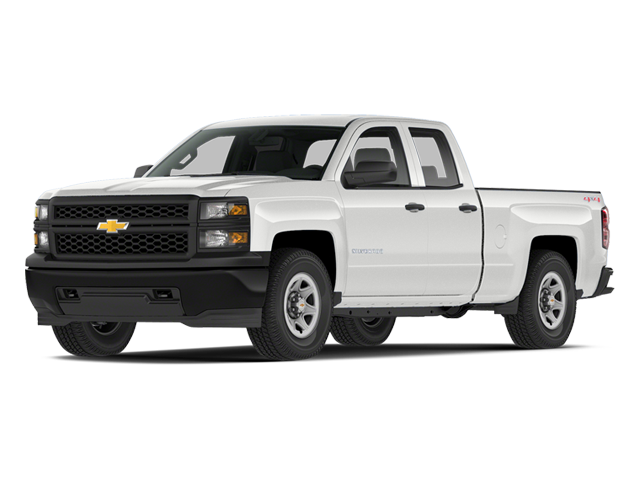 I would like test drive the 2014 Chevrolet Silverado 1500, stock# 3542T. I would like test drive the 2009 CHEVROLET SILVERADO 1500, stock# TP9966. I would like test drive the 2008 Chevrolet Silverado 1500, stock# FS4276B. I would like test drive the 2016 Chevrolet Silverado 1500, stock# PT7856. I would like test drive the 2018 Chevrolet Silverado 1500, stock# HP10028A. I would like test drive the 2016 CHEVROLET SILVERADO 2500HD, stock# TP10007.